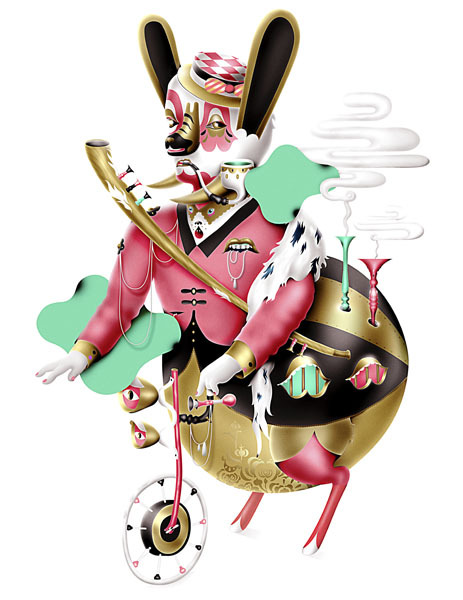 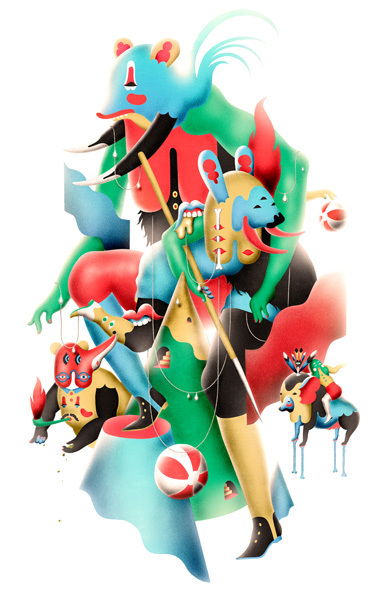 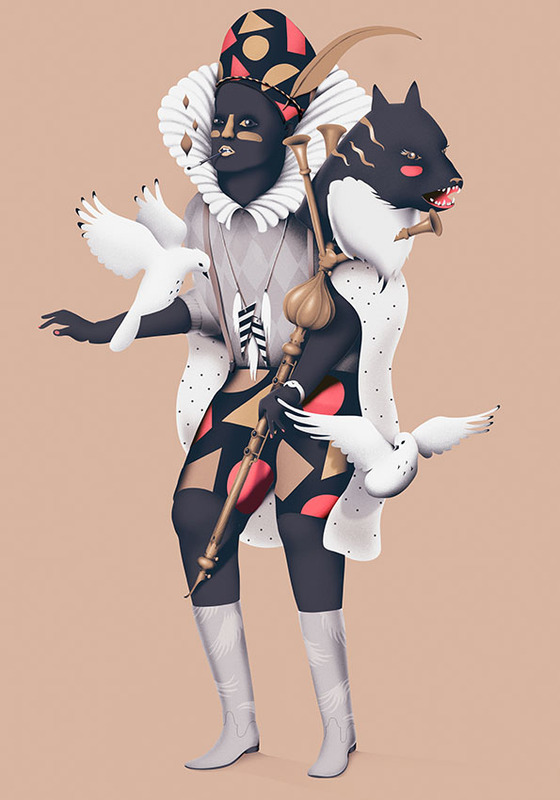 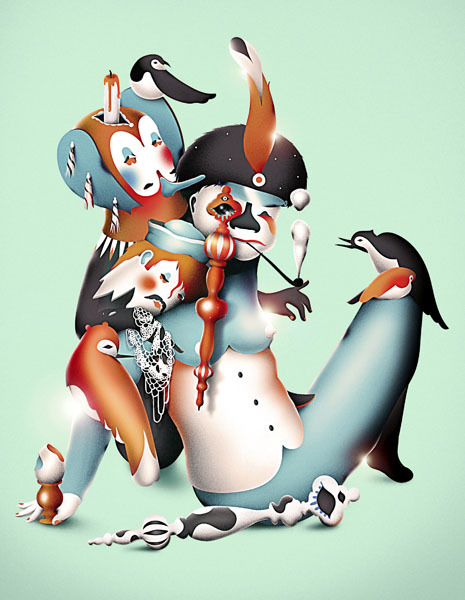 Ville Savimaa is an award-winning Finnish illustrator who loves creating surreal characters and dreamlike worlds. 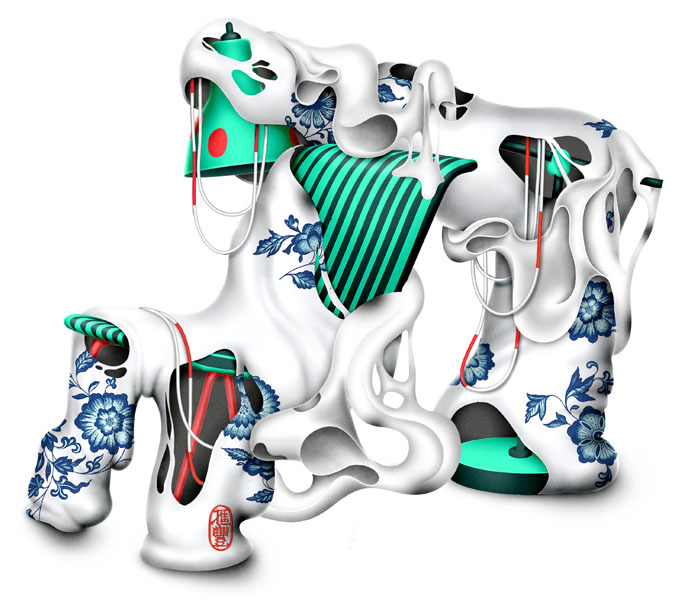 He hand sketches his illustrations and finishes them on the computer. 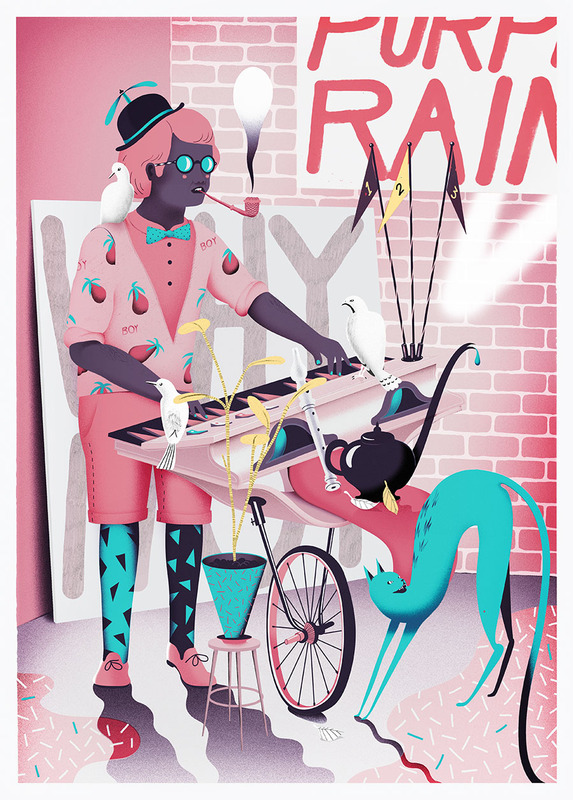 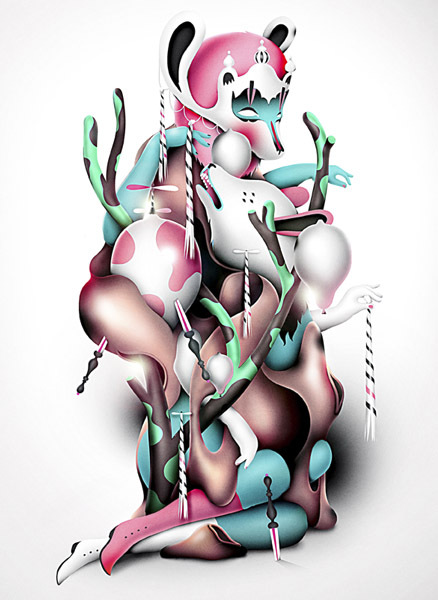 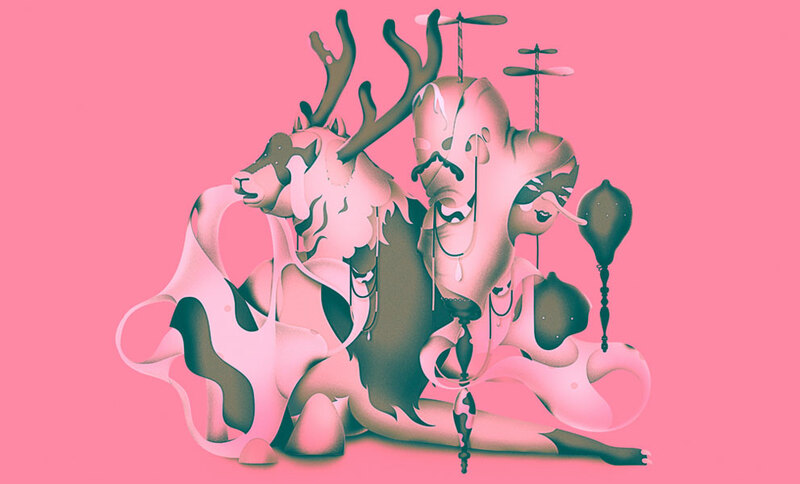 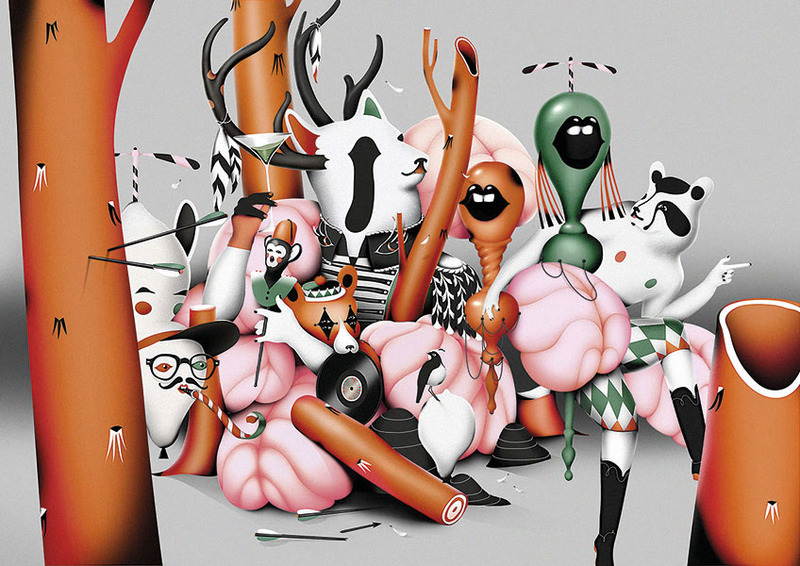 Ville’s work has been featured in Creative Review and Computer Arts magazine and he has exhibited his work in Helsinki, Paris, Berlin and London. 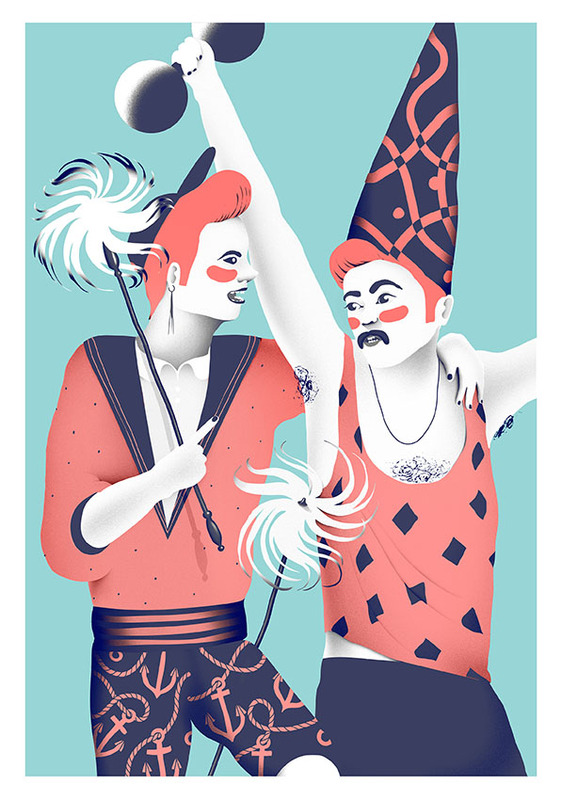 Ville is inspired by Tom of Finland, Prince, Animal Collective’s old albums and portraits from the early 1900s. 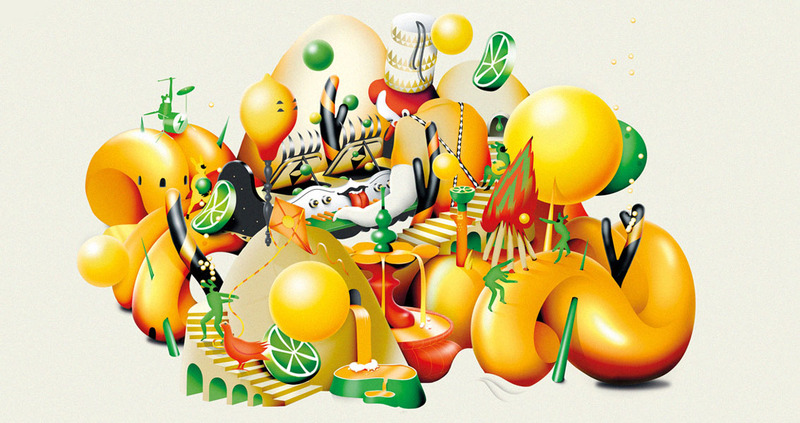 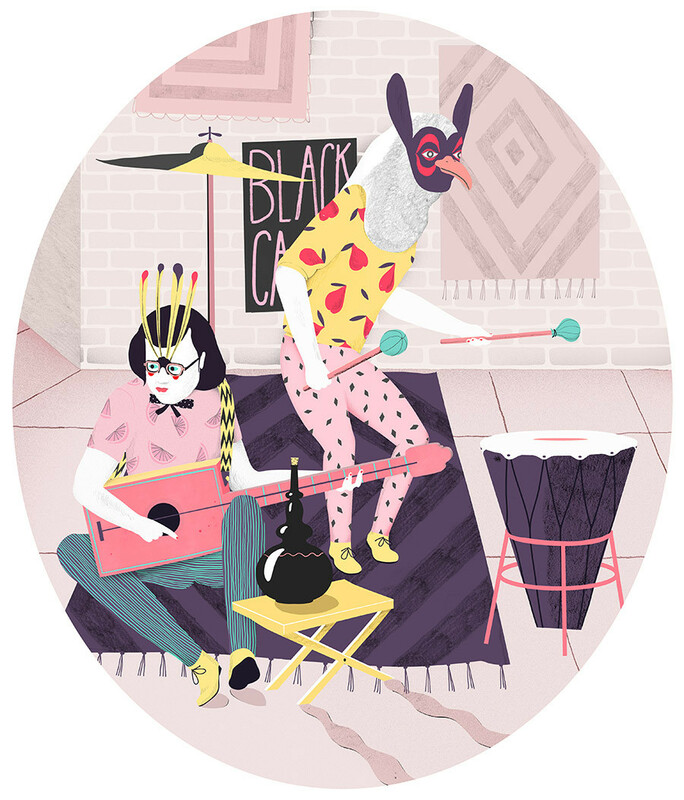 His recent work includes projects for Adidas, Artek, Disney, Nokia and Sony.